Our passion for Bonaire diving goes deep. And the depth of our expertise is unrivalled. Bonaire diving is considered the best in the Caribbean. 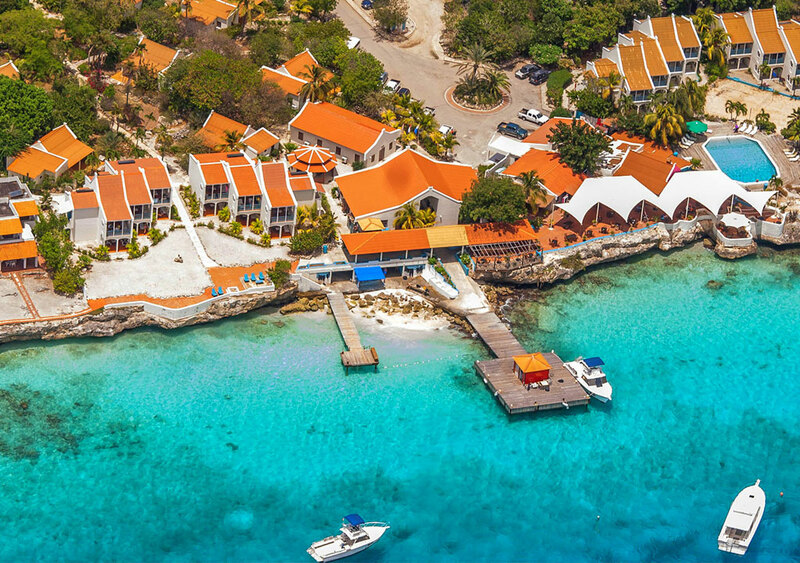 You’ll find vibrant marine life, friendly dive professionals and a relaxed island pace that make Bonaire scuba diving vacations memorable. Bonaire diving has once again received top honors and secured seven different awards in Scuba Diving Magazine’s 2013 Readers’ Choice Awards, including three #1 ratings, underscoring the island’s long held reputation as a diver’s paradise. 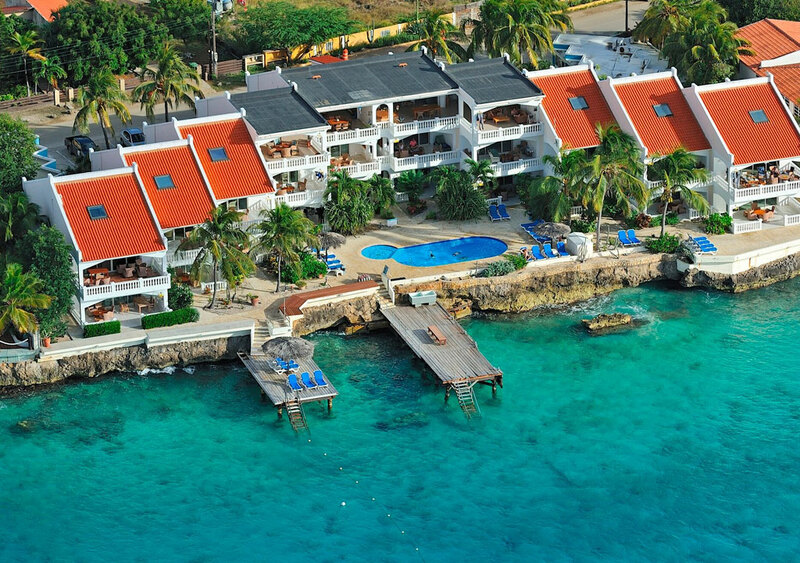 The #1 Caribbean rankings received by Bonaire include Best Macro Diving, Best Shore Diving and Best Beginner Diving. The #2 rankings include Best Overall Destination and Best Marine Environment. 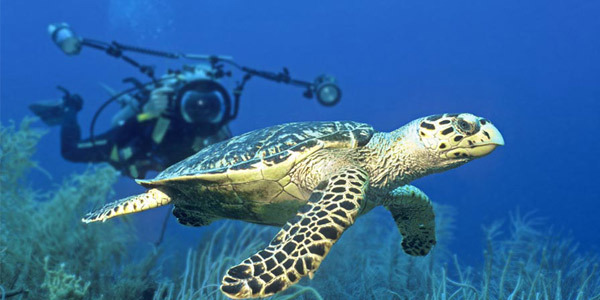 Bonaire diving is also ranked #3 for Best Overall Diving and #4 for Best Visibility. You can enjoy Bonaire diving 365 days a year! Because of Bonaire’s location south of the hurricane belt and its arid climate, weather rarely cancels a day of diving. Except for passing showers, the meager annual rainfall the island receives is typically in November and December and the best Bonaire dive package deals can be found during the off season (approx. April to December). Water temperatures range from 78 degrees F. in winter, to 84 degrees F. in summer. So plan a trip to dive Bonaire whenever you like! Even if you've been diving for years, you may be amazed at how a few adjustments improve your enjoyment of diving. 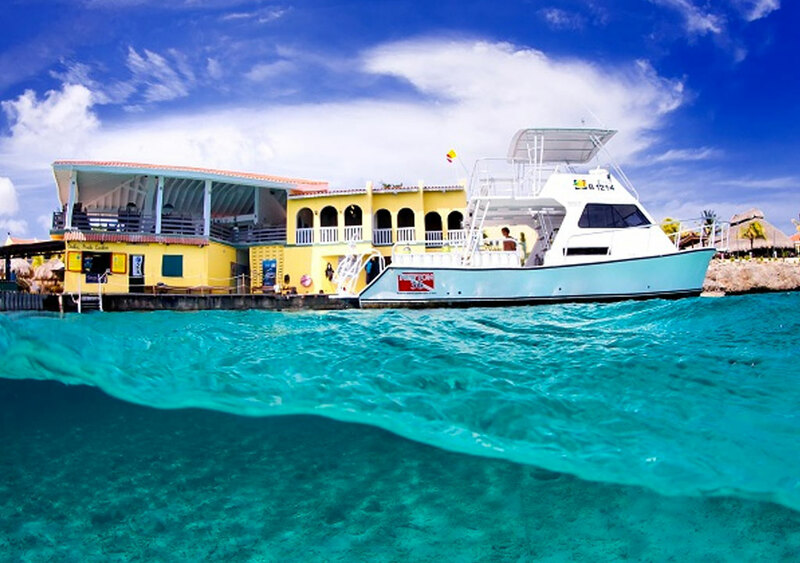 Before you hit the water on your first day of Bonaire scuba diving, you'll be given a briefing on the rules of the Bonaire Marine Park, along with a checkout dive off the shop’s pier or beach. Dive masters will help you get your buoyancy skills honed with this free orientation. And the "house reef" for your checkout dive is usually as spectacular as other Bonaire dive sites! In fact, Bari Reef (at Sand Dollar Condominium Resort) is the most biologically diverse reef in the entire Caribbean. According to the Reef Environmental Education Foundation database, Bari boasts 254 separate species of marine life. In all, there are 31 Bonaire dive sites in the database that have 140 or more species of marine life.